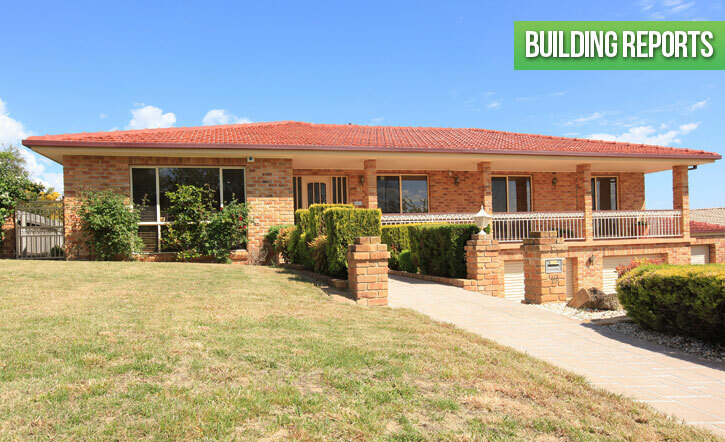 ACT Building Inspection Services Pty Ltd was established in 2012 with a commitment to provide high quality Pre-Purchase Inspections, Timber Pest Inspections, Energy Efficiency Rating Services, Building Approvals and Maintenance works at a competitive price to the ACT/ NSW property industry. 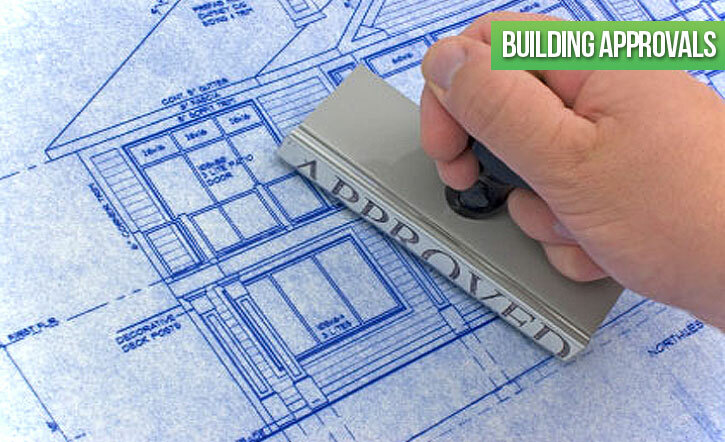 At ACT Building Inspection Services we are a fully licenced and friendly team of property consultants that will provide you with the up most professional Building services. ACTBIS has two directors who are both property inspectors and will carry out the inspections on your home. For this reason we have your best interest at heart and will make sure our job is done comprehensively. David or Peter will conduct the inspection and also write the reports, take the photos and be your contact for any questions regarding the property and are available on the phone any time. 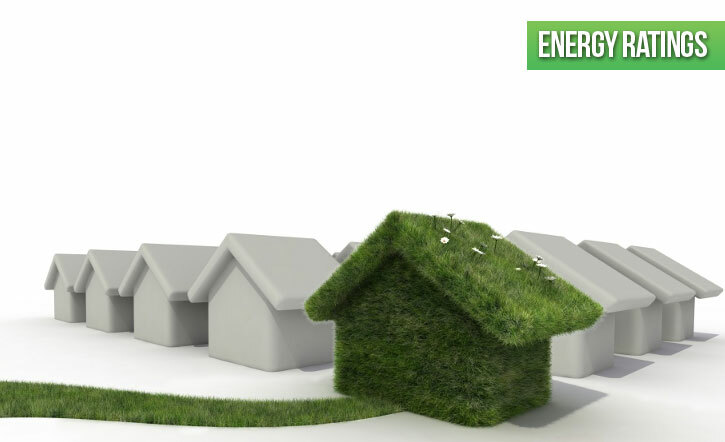 All property inspections are carried out by highly trained industry professionals. Our years of experience ensure that we cover every possible aspect to provide our clients with comprehensive and independent reports. We are proud members of the Master Builders Association of the ACT, and provide all of our work in accordance with Australian Standards and Civil Law Regulations. Australian Standards 4349.1 – 2007 which set out recommendations for the visual inspection of residential buildings, including pre-purchase inspections. 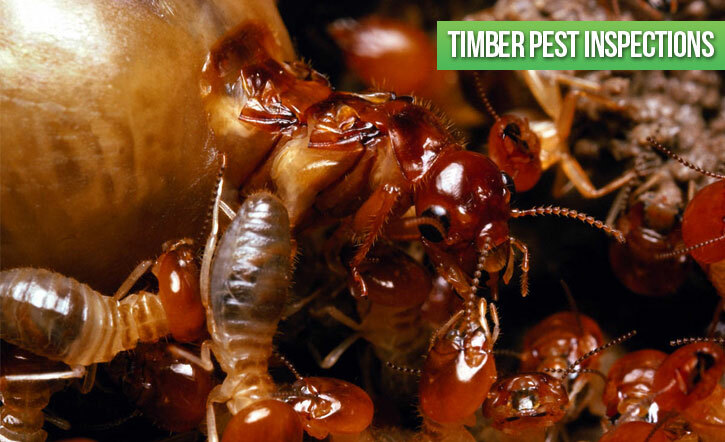 Australia Standards 4349.3 – 1998 which set out timber pest inspection requirements.